With the growing number of children that have allergies, no matter what the level may be, we need to have parents' confidence in our Camp Food Service. Even if you have a comprehensive alternate menu to accommodate food allergies, there are many ways that these kids can still be affected by their restrictions even without consuming those foods. 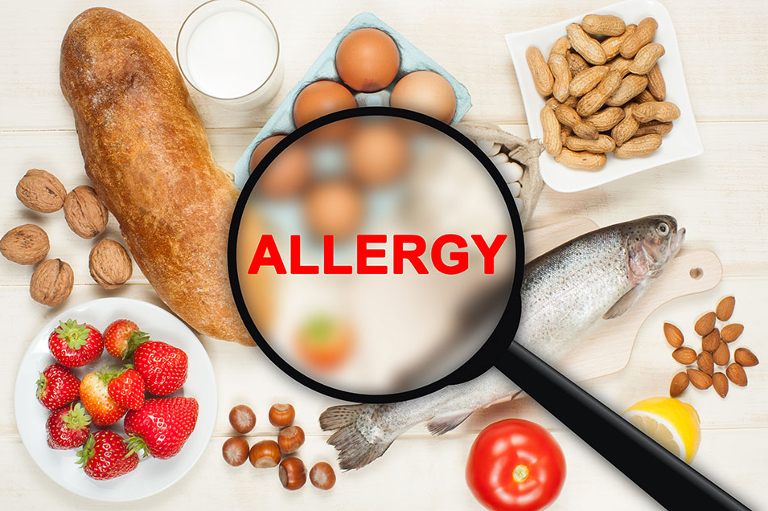 Cross-contact occurs when a food allergen comes in contact with food or an item not intended to contain that allergen. Small traces of allergens can cause allergic reactions and some, even life-threatening. There are several precautions you should take to avoid food mix-ups and accidental cross-contact or even completely eliminating serious food allergens. 1) Hygiene. Washing hands often, sanitizing utensils and countertops consistently and regularly is going to be pertinent in running a kitchen that is safe for these individuals. We recommend all camp kitchen staff to be certified with a food handlers card or equivalent and that the Food Service Director or Head Chef constantly reconfirm the importance of this type of food safety. Tastebuds Food Service offers ongoing training throughout the camp season to ensure this information is fresh in our employees minds. 2) Dedicating a specific part of refrigeration/freezers as well as dry storage to these items that are for Campers and Staff with special dietary needs. This is important in order to keep these items away from each other. Keeping them in close proximity will increase the likelihood of cross contamination and this is a good practice and habit. 3) Do not allow anyone inside the kitchen, refrigerators/freezers or dry storage areas unless accompanied by kitchen staff. We cannot expect anyone else at camp besides the kitchen staff to be diligent AND knowledgeable about the importance of the food safety for the camp. Additionally, this will mitigate the risk of cross-contact without being able to pinpoint the root cause. In depth kitchen staff training during pre-camp (staff training weeks) will go a long way when it comes to inexperienced culinary staff such as foreign staff dealing with such situations in the kitchen. Instilling good practices and routines early on makes it a lot easier to maintain a safe Food Service operation. If you have any questions regarding the subject, please feel free to email us at info@tbfoodservice.com and we will be glad to answer them.